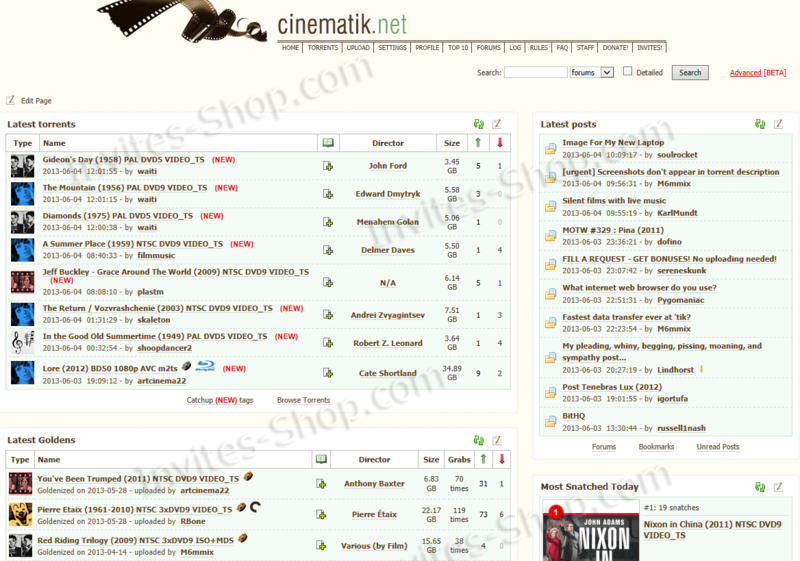 Cinematik.net / Cinematik – is quite popular and developed tracker that by title and by content is completely dedicated to the films of various genres. And, you will not find there trendy Hollywood blockbusters, soap operas or naive movies about steep cops and terminators. The main specialization of the resource – is DVD and HD discs of rare genre films: art-house, classic, western, experimental movies and other stuff. Tracker is a leader in the number of hands the original DVD discs, and the vast majority of them must include a quality English audio track and subtitles, which is convenient for people learning and practicing English. 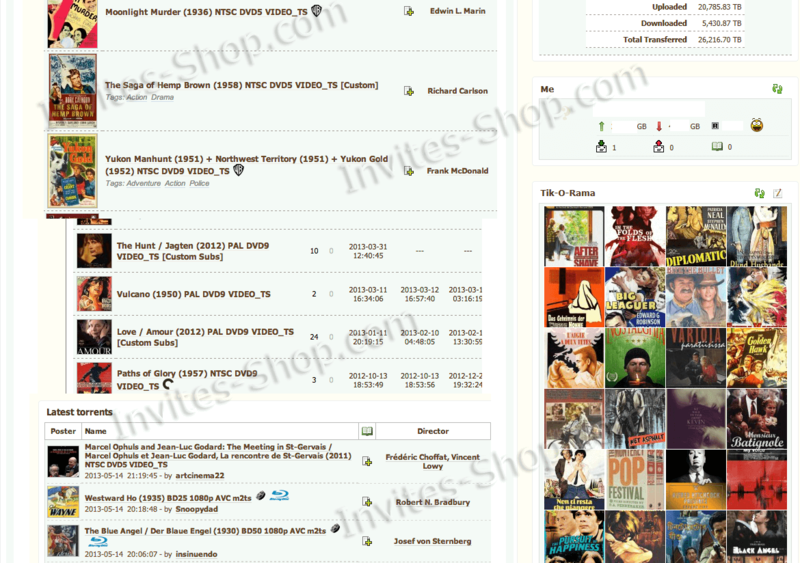 If you’re a fan of classic Hollywood genre movies 40 -70 years, the Cinematik.net will certainly help you, as it is the source of DVD discs of rare and exclusive movies. the buffered account is the same as the screenshot? it was a personal account of someone and if it were to acquire, would I be in control of a new password? Are there any silent movies on the site?